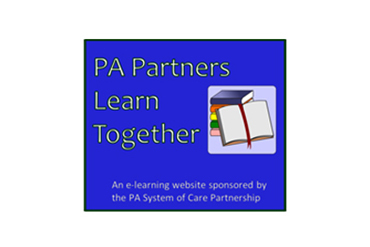 I am so excited that you have taken an interest in the work being done in regards to data and evaluation for the Pennsylvania System of Care and Healthy Transitions Partnerships. Whether you have stopped by our page to learn more about the Annual County Assesment or to learn more about the evaluation staff, the answers to many questions can be found here. 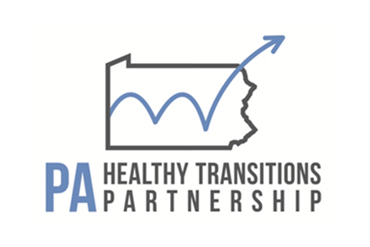 While partner counties in each Cooperative Agreement have slightly different evaluation requirements from the Substance Abuse and Mental Health Services Administration (SAMHSA), across the board we collect data at the system, individual youth, and individual family levels. This helps the Partnership to evaluate the progress each county is making in implementing the 8 Standards of System of Care and the individual outcomes, satisfaction, and progress of youth and families who are enrolled in designated services and processes. The Evaluation Subcommittee, made up of youth, family, system, and provider partners, drives the Evaluation Team to ensure the best outcomes for high-risk youth across the Commonwealth. Monthly, the Subcommittee meets to review and make recommendations as to how we can continue to use data to create meaningful and sustainable positive change in Pennsylvania. Again, thank-you for taking an interest in the work being done by the Evaluation Team. Should you have any questions or need any additional information, please do not hesitate to reach out to me through our Contact Form.